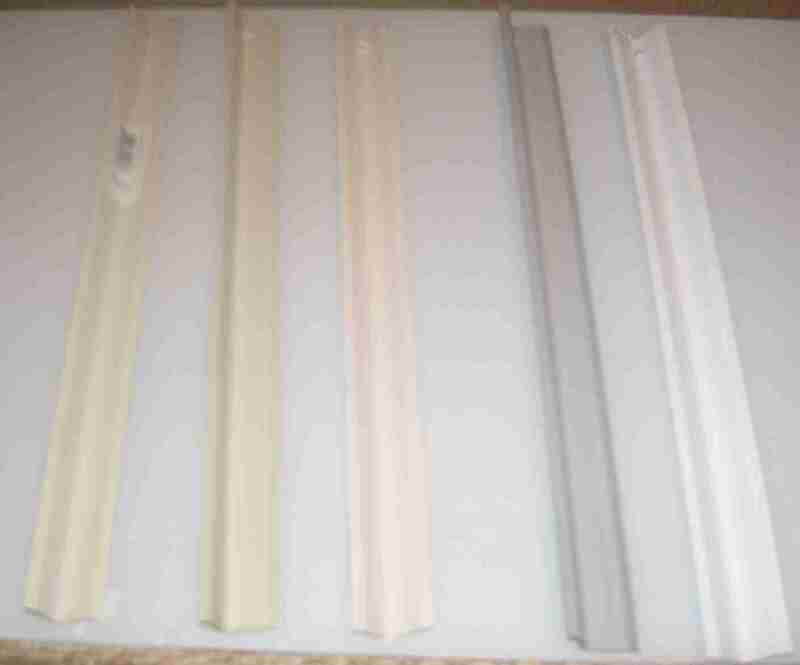 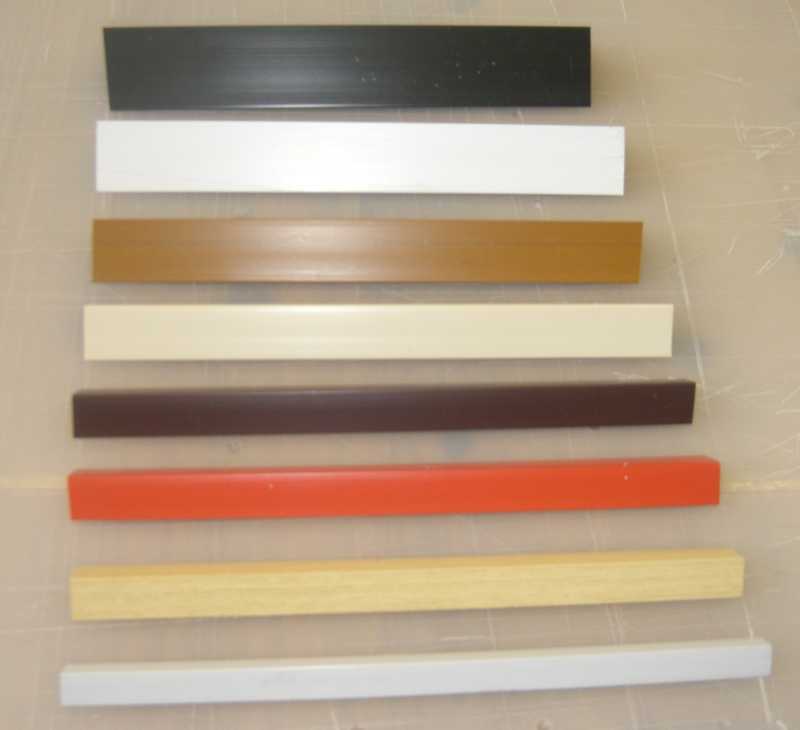 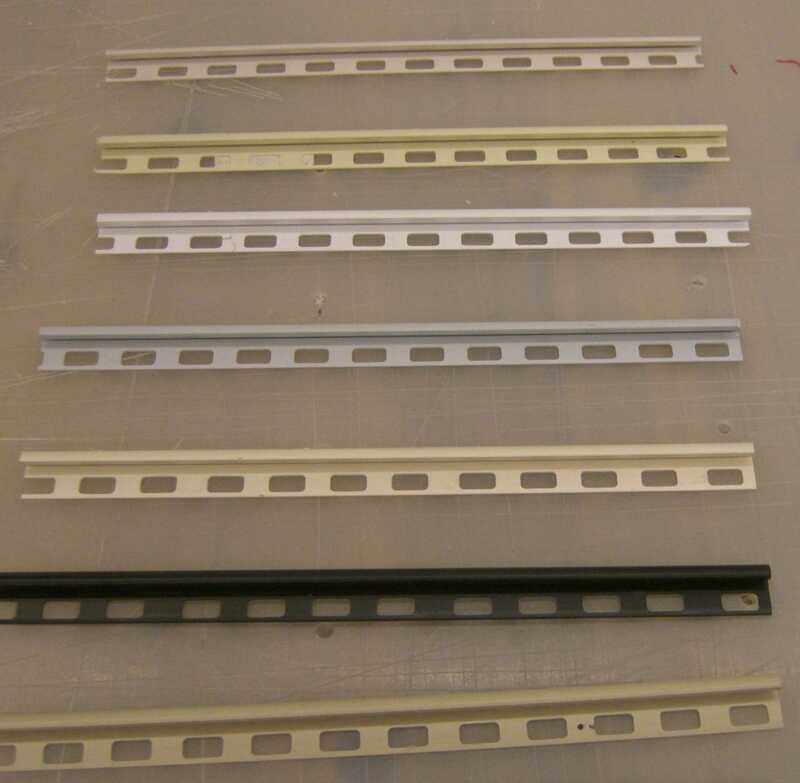 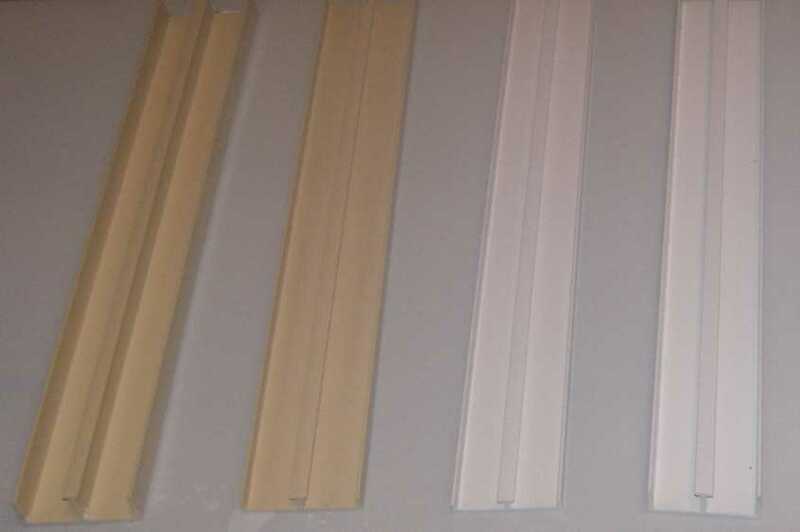 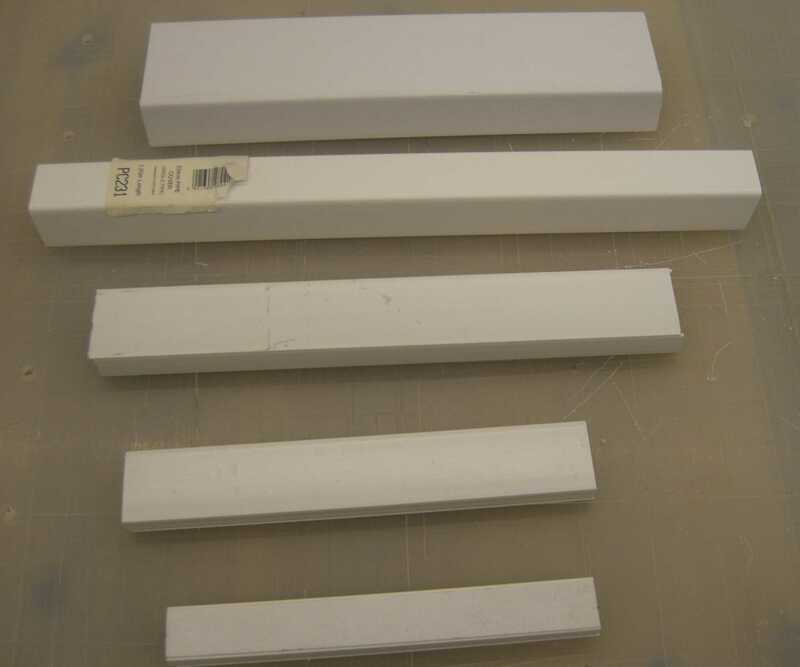 Pvc Extrusions - The One Stop Plastics Shop Ltd.
We supply the most common Pvc extrusions from stock. 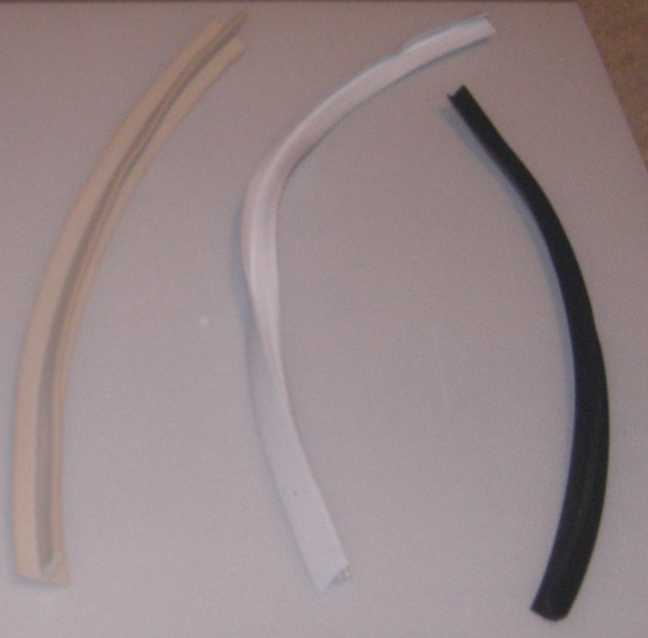 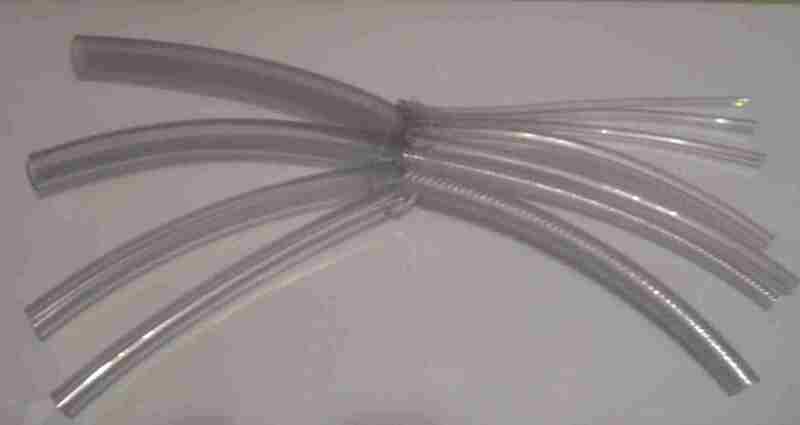 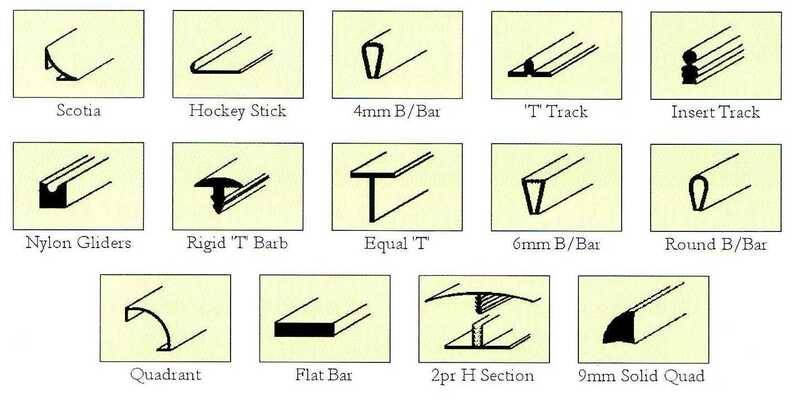 Unusual extrusions may be available, please contact us for a quote on bespoke items. 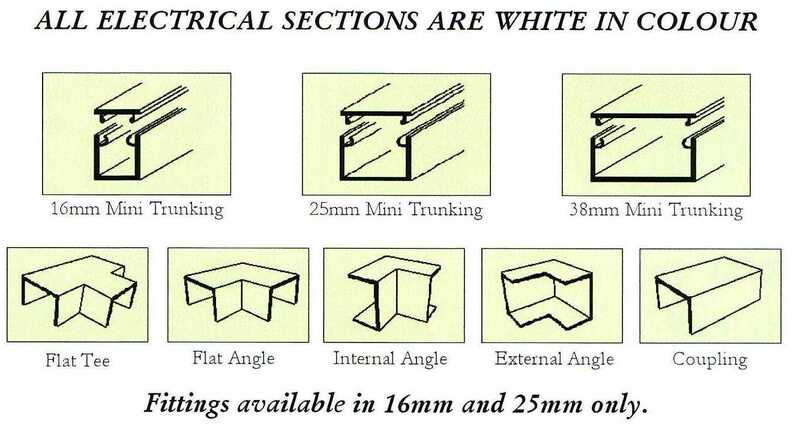 Click here for a data sheet showing profile dimensions.